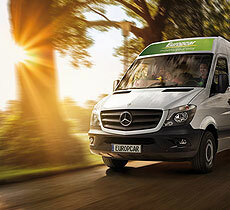 Europcar’s prestige car rental range brings a touch of European styling and class to your journey. 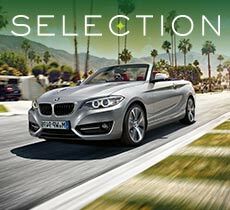 Indulge yourself in a comfortable, roomy sedan, or cruise the coast with the top down in a convertible. 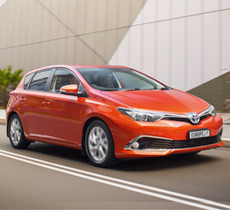 Hire one of these prestige vehicles with us and you could be enjoying the sunshine in Brisbane, the Gold Coast or Perth as you cruise the cities and beaches in luxury. Wind down the windows and take in the breeze, as you explore the Great Ocean Road near Melbourne in a convertible, or Adelaide’s word renowned wine regions. 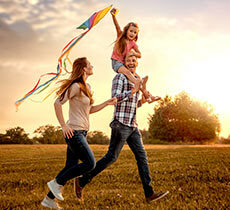 Luxury rentals have been never this easy and rewarding, so go on…spoil yourself. For the discerning renter or those looking to impress, our luxury range embodies grace, power and a touch of subtle elegance.